Ten years ago I decided that I’d spent too much time waiting for permission from the book publishing gatekeepers. I’d written five novels prior to that (the thin literary kind with lots of character development but no discernible plot or action). My first novel was written when I was 21 years old, mostly in a small Portland cafe that’s now a condo tower. I wrote a novel every year in my early 20s, most of them poor imitations of whatever I enjoyed reading at the time, but I was learning and experimenting. Trying to get each book published required mailing query letters and SASE (self-address stamped envelopes) to agents and publishers. It was a very time consuming effort, usually futile. Lots of envelope licking–I eventually used a sponge. I had to narrow down who to send letters to by combing through a massive Writer’s Market index, which came out every year and was too expensive for me to buy so I’d just go to a bookstore and flip through it, then write down the contact information for the ones I thought might be interested. I saved plenty of rejection letters. 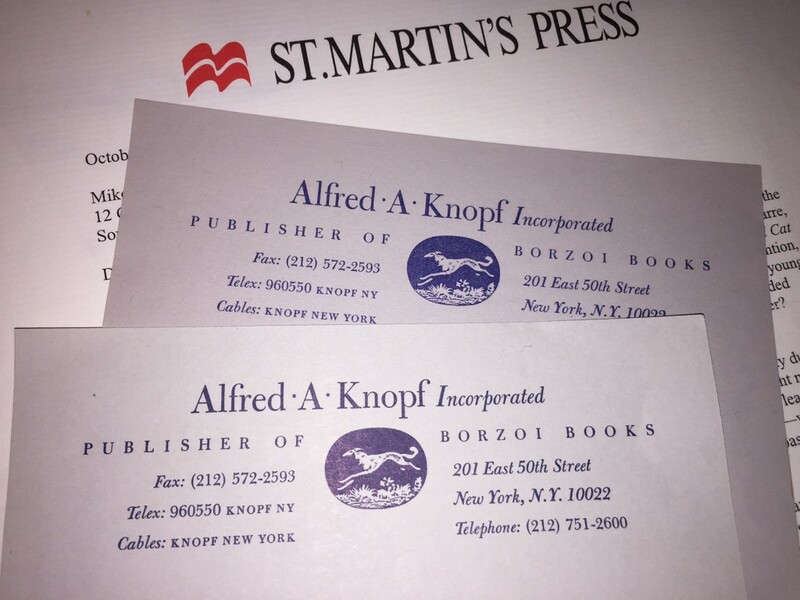 I also have typewritten letters on stationary from editors at Alfred A. Knopf who were interested in reading the full manuscript of a few of my novels. Those words used to get me elated. It was either no reply, rejection, sample chapters, or full manuscript. The look of the stationary with the Borzoi dog still makes me feel like it’s an artifact from a more interesting time (it says Cables and Telex on their stationary, no email or website). 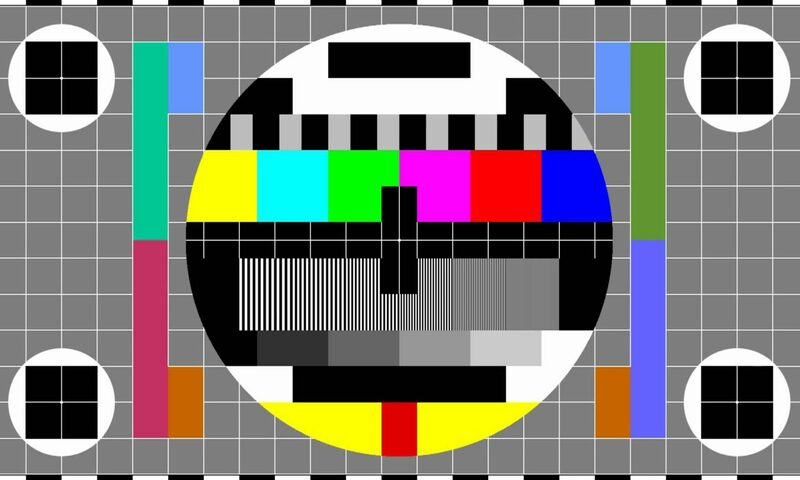 I decided to skip writing query letters for my sixth book and just publish it on my own. This makes total sense now but even ten years ago there were the last vestiges of something called “vanity publishing.” It was where you would pay to print copies of your book and then it was up to you to sell them. How in the world is that vain? Print-on-demand (POD) took some of that risk away. You didn’t need to pay in advance to print 1,000 copies, you just needed to charge almost double for what people usually paid for paperback books and hope people outside your family bought them. But there was still a perception that if you’d written a book and it wasn’t traditionally published then it must be absolute garbage. People love indie films and indie bands, but indie authors? Total hacks. It was a great review and validated my decision to go it alone. Then a few months later, Isn’t That Bigamy? won the first Needle Award for Commercial Fiction. In an amazing reversal, I had an inbox full of literary agents emailing me, requesting the full manuscript. I signed with one (a dream come true after 10 years) and she sent it out to publishers. All the publishers passed on it. The worst part was that I didn’t even get rejections on stationary. Just forwarded emails with encouraging comments from my agent. People have blind spots, weaknesses they can’t see, and mine was whatever I was doing wrong in my writing that made Bigamy unacceptable in traditional publishing. All of the elation I felt getting reviewed and winning the Needle Award was tarnished for a while. But looking back now, it gave me the resolve to start doing whatever I wanted to do. And so I’ve spent the past ten years making whatever I want, answering to no one. This has led to two feature films, an iOS app, interactive narrative games, webseries, short stories, and the slowly growing behemoth I call Phrenic. I sometimes wonder if Bigamy had been published, would I have taken those risks or just settled in to write the tenth cookie cutter version of the same crime-comedy novel. I’m currently at work on a new novel (spoiler: it takes place in Phrenic World). 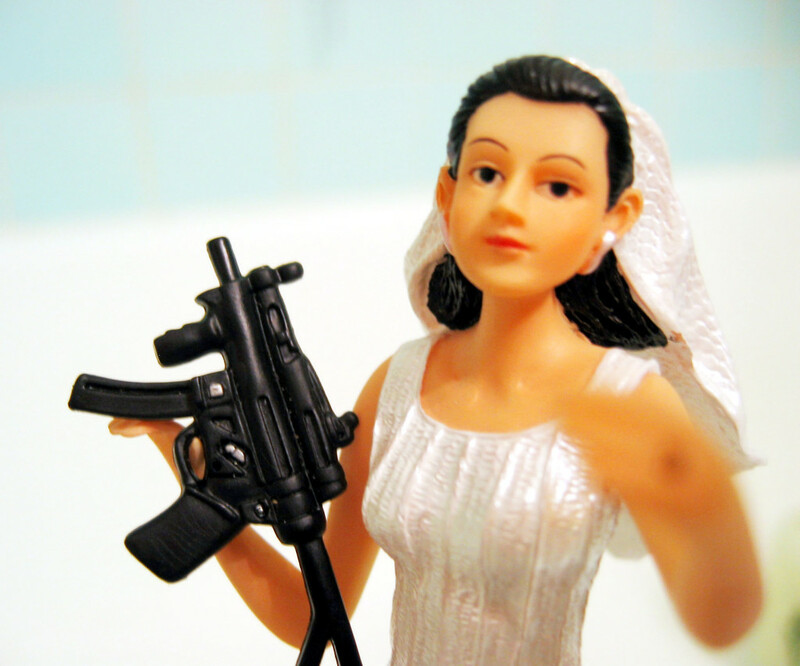 But I think the 10 year milestone for Isn’t That Bigamy requires a re-issue of some kind. I keep hearing about Wattpad, which people are calling the YouTube of books. I like that description. 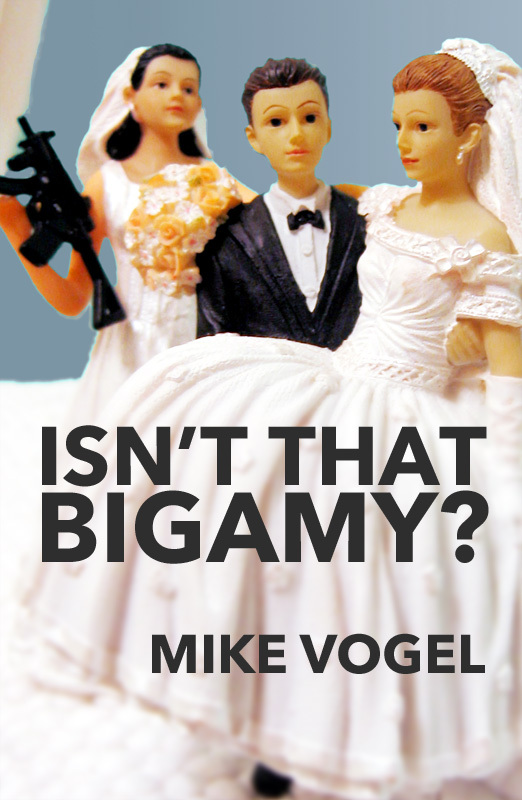 Starting today, I’m releasing Isn’t That Bigamy? on Wattpad, a chapter a week for the next 23 weeks. It’s free, so hopefully it will find some new readers. It’s been 10 years since I’ve read Bigamy, so one of those readers will be me. And if POD-dy Mouth is reading this, thanks Girl. You literally changed my life. Great example of how going the self-publishing route can work out in the end. It’s not an easy journey but if you have the writing talent and are willing to work hard at marketing and promotion, it can be a great avenue to explore.